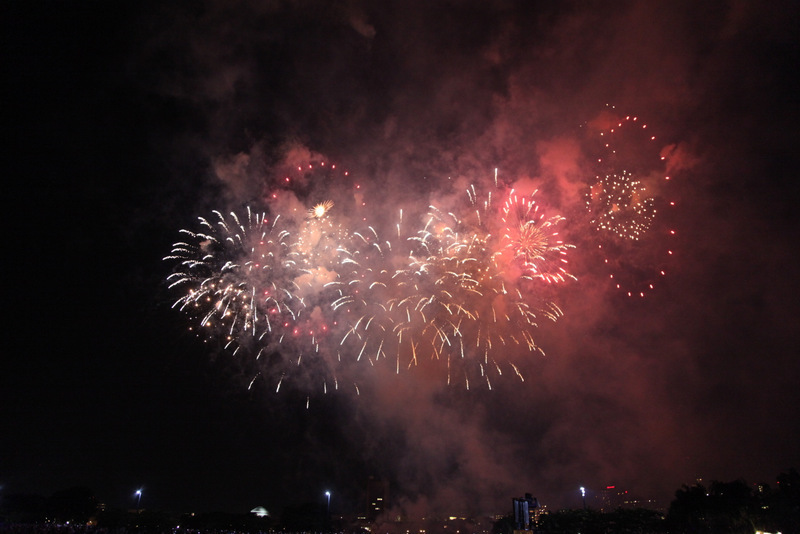 On July 4th, 2011 I was privileged to be in Boston USA to witness the fireworks over Boston Harbour. They were the best fireworks we had ever seen. I think it is apt that I use one of these photos in this New Year’s post because it reminds me of one of my highlights of 2011, my trip to Dubai, UAE, the UK and the USA in June- July. I feel happy to have had the opportunity to broaden my horizons and add such spectacular visions to the rich tapestry of memories which make up my almost 60 years. Happy New Year to everyone, wherever you may be in the World. May your memories of 2012 be wonderful. 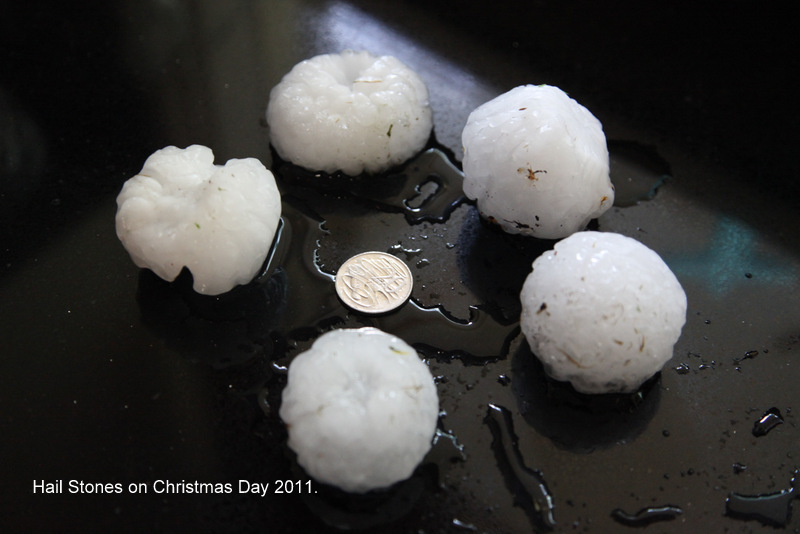 Melbourne, Australia, is well known for its changeable weather but Christmas Day 2011 was a day to remember for the residents of Taylors Lakes. During the afternoon a severe hail storm, with hailstones almost the size of tennis balls, wreaked havoc in our suburb. I took this photo of some of the hailstones and added a twenty cent coin for reference. I’ve just realized that this may not mean much to our International blog visitors. For Americans our twenty cents is slightly larger than your quarter. I don’t know how our school fared in the storm. Hopefully there will not be any damage to our buildings. Thankfully, no one was seriously injured. 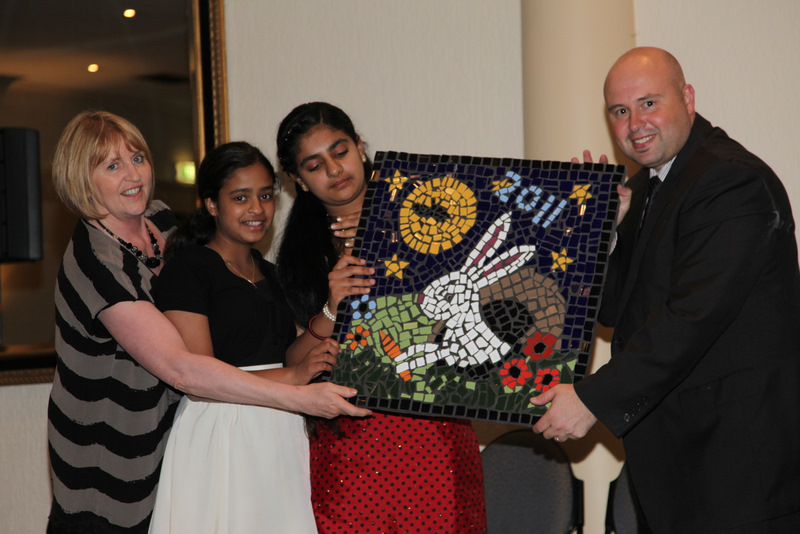 Each year our Grade 6 students present a mosaic to the Principal for display at our school. This year was the Chinese Year of the Rabbit so this was our theme. All Grade 6 students had the chance to work on the design and construction. Nethmi’s “rabbit coming out of it’s burrow at night” design and Sukhjit’s flowers in the grass were combined to make a whole picture. Students cut the tiles and cemented them on the cement sheet backing. I grouted the work on a quiet Saturday morning as the hustle and bustle of the Art room doesn’t really lend itself to such a time sensitive procedure. Nethmi amd Sukhjit (in red) are seen here helping me present the mosaic to our new Principal, Mr Chris Sevior, at Graduation on Wednesday 21st December, 2011. Congratulations to both girls and to all our graduating students. Our very best wishes to you all for your Secondary education and the future. As Art classes finish for the year today I want to share some of the artworks which have emerged in this past week. 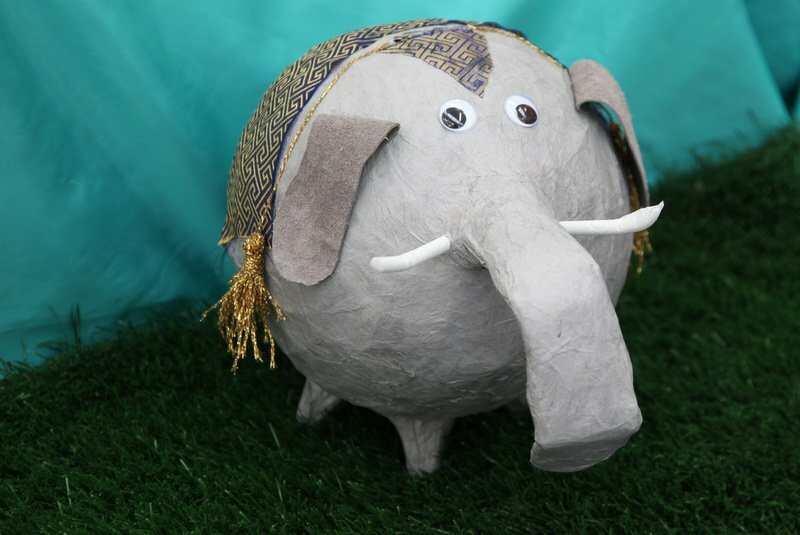 Moneyboxes (which are so large they will take at least a year to fill) were a popular choice from our list of possible artworks beginning with M. Elephants, sheep and pigs were among the many animals which were created from paper mache covered balloons. We use Mix a Paste powder which, when sprinkled onto water and stirred until thickened, makes an economical adhesive.We allow our students to use their fingers to apply it but we stress that they take care that it is never spilled on the floor in the interests of safety. 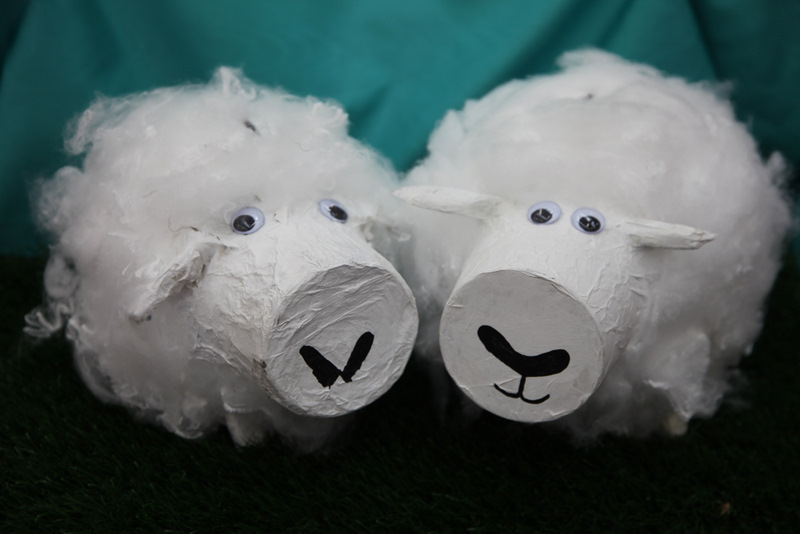 We have used Mix a Paste with great success to make our paper mache masks etc. It is available from Zart in Box Hill, Melbourne. 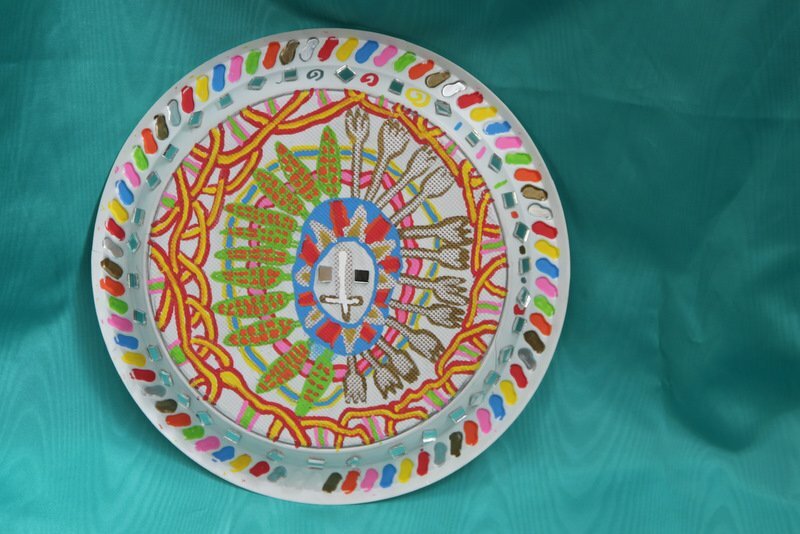 Arts and crafts which begin with the letter M have included mache Moneyboxes and Mandalas drawn on plastic or paper plates. Mirror tiles, available in sheets from Zart, added to the mystery of this Mandala design. It was drawn using paint markers by Grade 5PL student Aj. 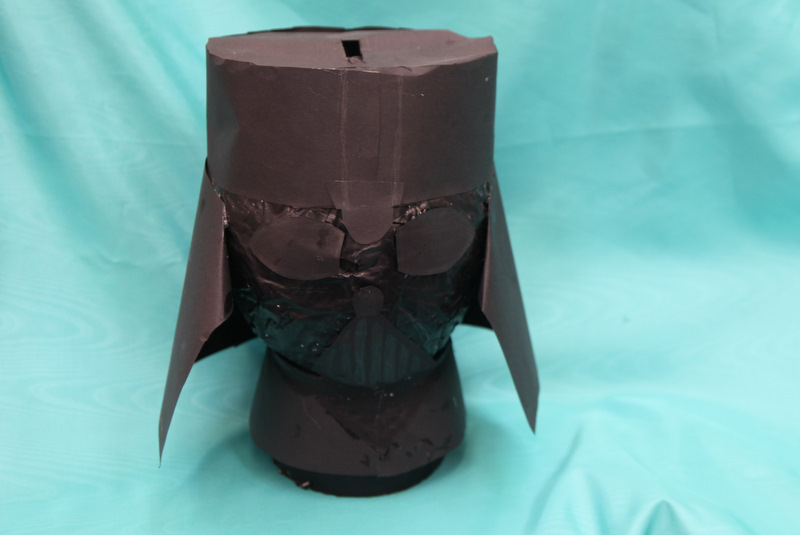 The Darth Vader moneybox is by Hun of 5AR. Our Grade Three and Four students are looking at and attempting to paint in the style of Eugene Von Guerard’s “Mr Clark’s Station , Deep Creek, Keilor”. 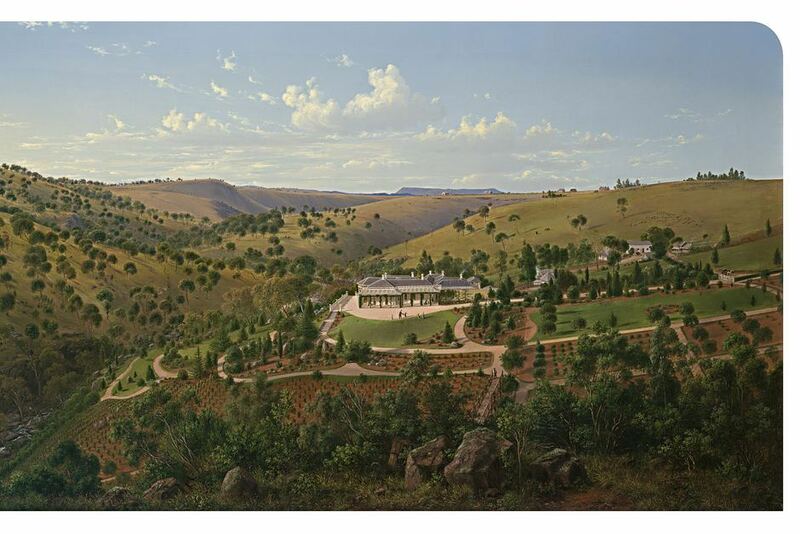 Painted in 1867 by Austrian born Von Guerard, this work was chosen because the classes are studying the local area, we wanted to cover Painting in Visual Arts and we wanted an Australian theme. This painting fits the criteria and shows background, middle-ground and foreground very well. I acknowledge the painting was found on the ABC News website. 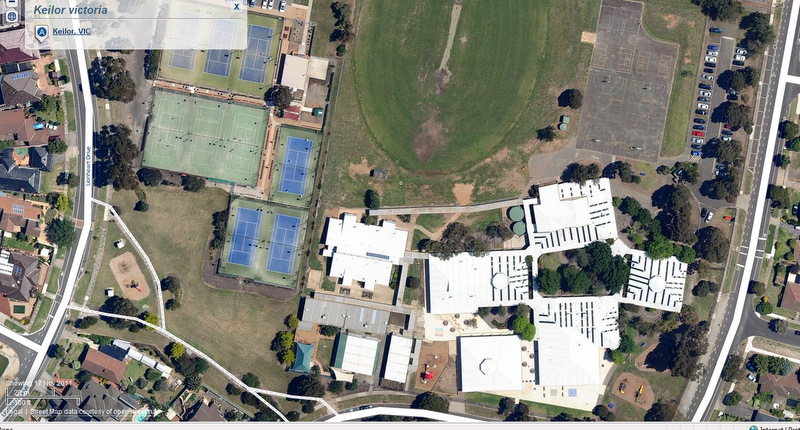 Also of value when studying the local area is Nearmap. You need to register and have a password but it seems to be updated often so our students will notice our new buildings have been included. Good Luck finding your place. 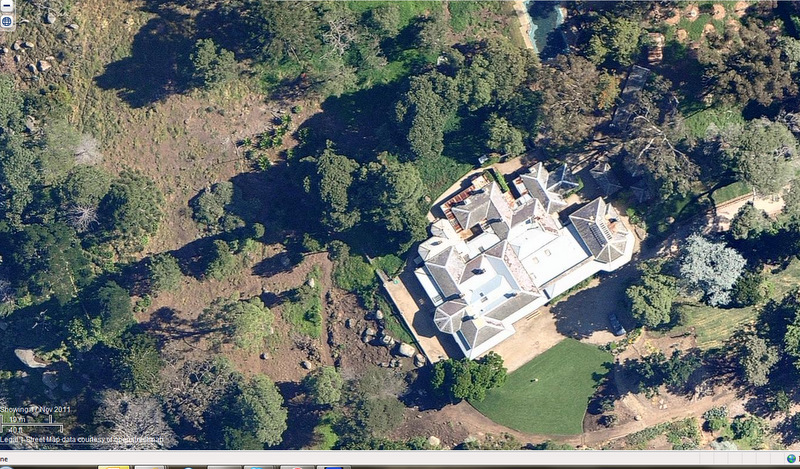 We now think we have found the original house, “Glenara”, (below) from the painting by looking along Deep Creek on Nearmap. It certainly looks like the same house with some extensions.We think you can tell by the chimneys. Deep Creek is on the left and we can clearly see the verandahs in the last photo. Last Tuesday one of our Grade 5 students asked me whether we had foam shapes. I found him a tub of shapes of assorted size and colour and left him to work in a quiet corner. Not long later this picture emerged and, since it was not glued down, I photographed it. 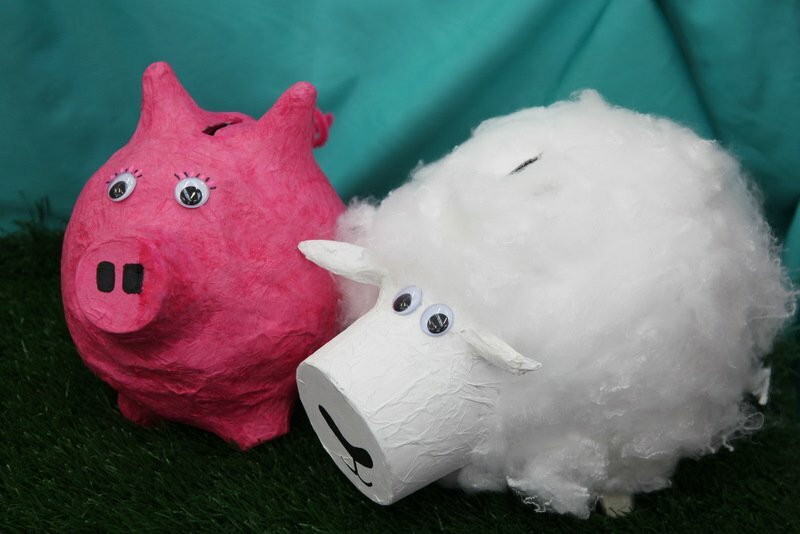 I used Picnik to frame it and Picasa to add eyeballs as I kept thinking its different coloured nostrils were the eyes. 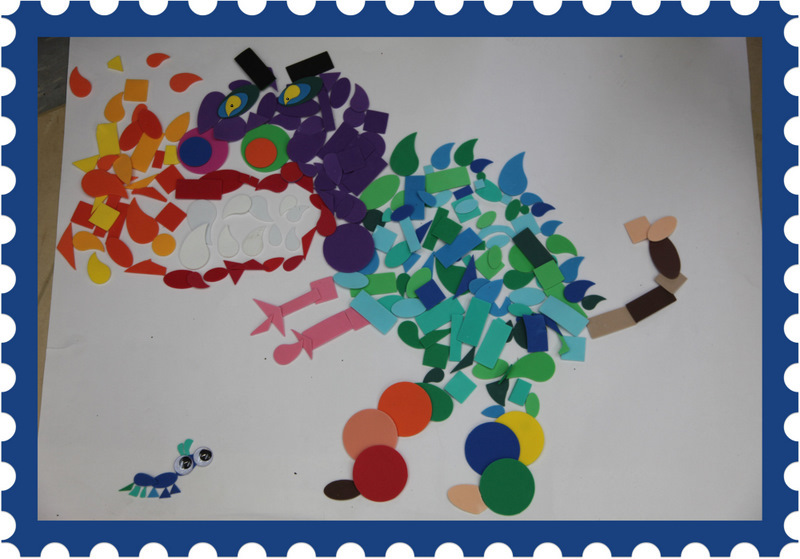 I hope you will like Deshan’s dragon. 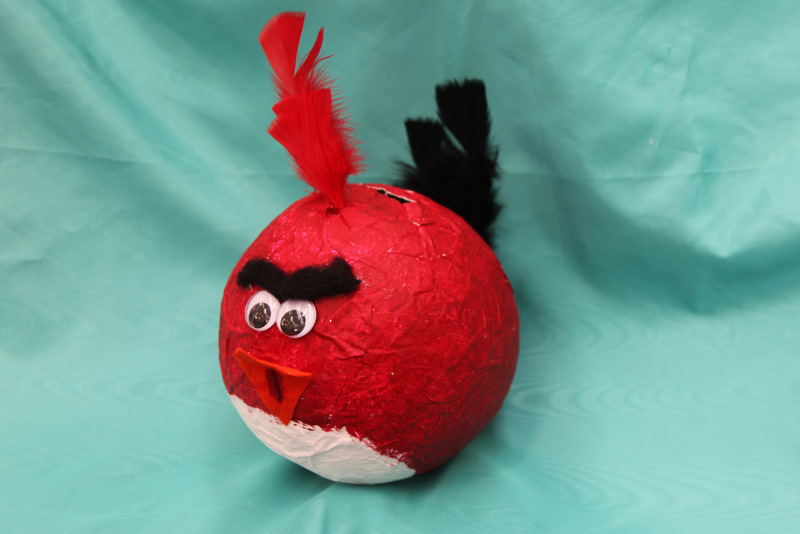 It showed me what students will create when given more freedom and time. I think I’ve learned from this instant art. What do you think the ant is thinking?